Optimization of business processes in ERP, PDM & PLM. 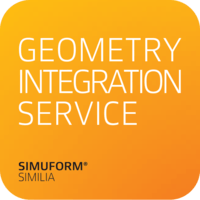 In addition, using SIMUFORM® SIMILIA, the search engine software for your 3D CAD data, does NOT require you to classify or reorganize existing data, to purchase an expensive service, and nor is any training-intensive expert knowledge necessary. 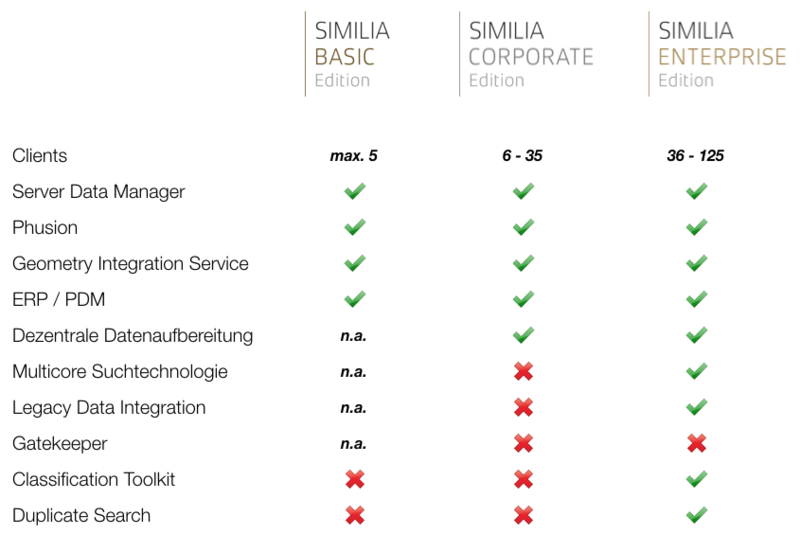 Basically, anyone who can use a PC can also handle SIMUFORM® SIMILIA efficiently. The software provides extremely cost-efficient solutions in connection with flexible licence models. These are attractive to both small and large companies. 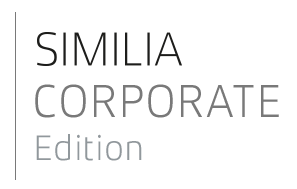 What rounds SIMUFORM® SIMILIA off is the modular configuration which can be extended at any time. The solution grows with the company. 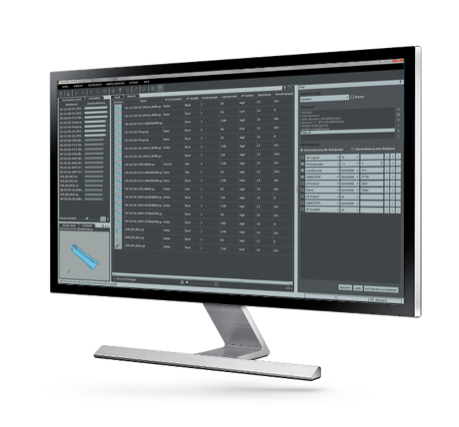 The systematic integration, into sophisticated software functions, of customer requirements from technical costing, sales, design and development, toolmaking, work scheduling, process development and purchasing resulted in this very powerful product. 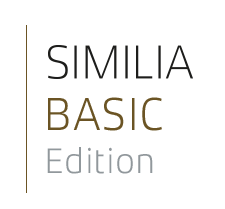 For deployment in small companies, we offer SIMUFORM® SIMILIA BASIC Edition, a cost-efficient licence model that can be adapted to the budget via adjustable function modules. This cost-efficient configuration includes free licences for use of the professional SQL database. The modular configuration can be adapted to a growing company at any time. 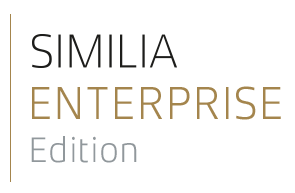 SIMUFORM® SIMILIA mobilizes potential benefits along the value chain. It provides a "homogeneous" view of relevant data and information from a "heterogeneous" IT structure. We homogenize and harmonize the CAD / PDM / ERP worlds in a company. Business processes become transparent and potential benefits in a company clearly tangible. Functions and information accesses can be managed in a regulated manner. The integration overhead is minimalist - cost-efficiency is the main aim for it. SIMUFORM® SIMILA can be integrated into a global operating concept so as to scale potential benefits in the company as a whole. In this respect, we provide cost-efficient support for the use of licences across time zones. A lean client-server technology maximizes access speed and minimizes the administrative overhead. For example, the system does not require replicated serves at individual sites. Our solution is multi-CAD capable / multi-ERP capable and multi-PDM capable. With the SIMUFORM server models you have the possibility to adjust the volume and the number of clients as you need . 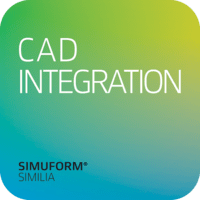 SIMUFORM® SIMILIA can be integrated into virtually any CAD system. This means that all the functions can be started from within the CAD system. The geometric and similarity search is then seamlessly integrated into the design process. 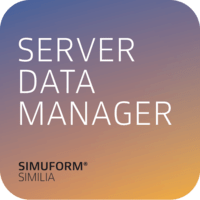 SIMUFORM® SDM provides a powerful server service for central searching and for making visualization data available across sites. A high-performance SQL database achieves more than 40,000 search operations per CORE. The configurable change management keeps the entire data set up to date. The system allows a 1:N link between CAD documents and multiply generated article variants, which may also contain further sub-nests. In practice, this is required for the coupling between PDM and ERP systems. 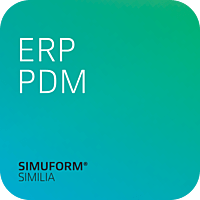 Function for integrating meta information from any external PDM and/or ERP databases into SIMUFORM® SDM. This option enables master data or other meta information to be used for the search function. SIMUFORM® GIS is a configurable service, which automatically updates the ServerDataManager according to defined processes in the workflow. It allows the user to set up change management for the CAD system in combination with the PDM system or in combination with file-based storage of data. Depending on data volume, data processing functions can proceed in parallel workers. This significantly reduces the initial time spent on indexing the CAD data. 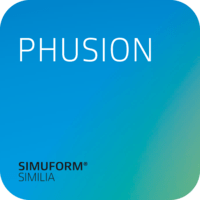 SIMUFORM® PHUSION is the central module for system administration of the overall solution. It also allows the user to control the creation of digital fingerprints from 3D data manually. There is also an option for ordering the parts master according to geometric similarity. The module also enables duplicates to be captured.